Shapiro Aesthetic Plastic Surgery and Skin Klinic is located in Scottsdale, Arizona. It is led by Dr. Daniel Shapiro, a skilled cosmetic surgeon with over 24 years of experience. Dr. Shapiro has earned board certification from both the American Board of Surgery and the American Board of Plastic Surgery. He is a Fellow of the American College of Plastic Surgeons and a member of the American Society of Plastic Surgeons, the American Society of Aesthetic Plastic Surgeons, and the Arizona Society of Plastic Surgeons. Dr. Shapiro and his team offer a variety of cosmetic services ranging from surgical procedures to non-surgical procedures, such as Juvederm®. 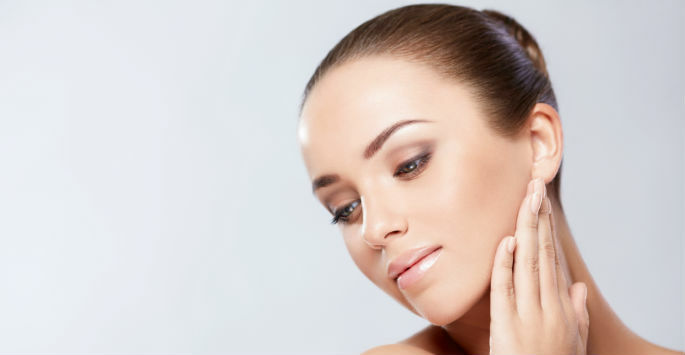 Which Dermal Fillers Are Used? Juvederm Ultra® is used to fill in moderate to severe wrinkles like nasolabial folds. It can also fill in thin lips. The results can last for up to a year. Juvederm Ultra Plus® is similar to Juvederm Ultra®, but it is thicker and can, thus, treat more severe wrinkles. It can also plump up thin lips. The results of the injection can last for up to a year. Since it also stimulates the body’s production of collagen, the patient may need to get injections less often over time. Similarly, a patient who has been using Juvederm Ultra Plus® may need smaller doses than somebody who has just started using it. Dermal fillers are becoming increasingly popular in Scottsdale and elsewhere for a variety of reasons. First of all, the treatments are quick and simple. During the treatment, the solution of choice is skillfully injected into the pre-selected areas. The lack of surgery and extensive downtime is yet another benefit of the treatment. The results are natural-looking and the treatments can be repeated as needed for ongoing benefits. If you see deep wrinkles in your face when you look in the mirror, the good news is you can do something about it. Make an appointment at Shapiro Aesthetic Plastic Surgery and Skin Klinic to see if Juvederm Ultra Plus® or any of our other facial fillers can work for you. Contact us today to schedule a consultation at our office in Scottsdale.